Bashkimi’s fans group ‘Iliret’ have sent an announcement to the media and the football federation of Macedonia regarding the latest situation with the club. They are asking for postponing of the matches from the first football league. 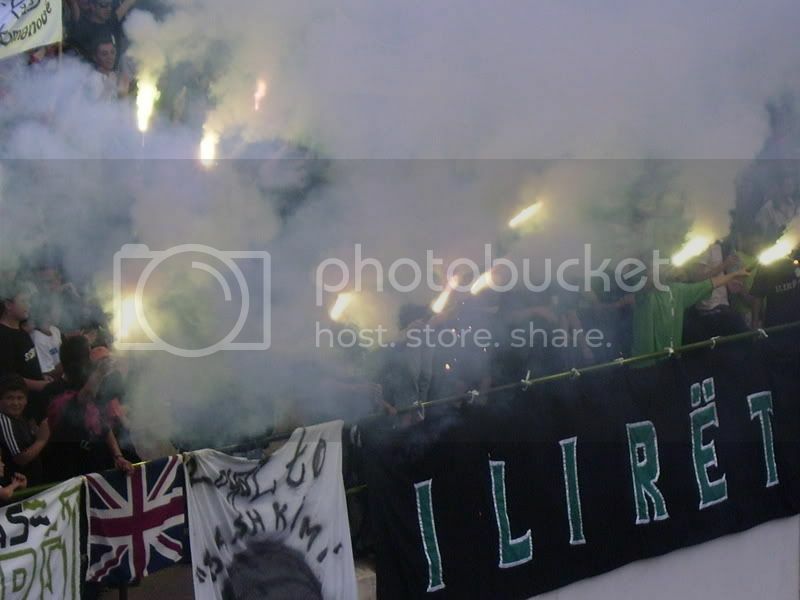 After the news that Bashkimi will stop competing in the first football league just several days before the start of the new season, their fans ‘Iliret’ have tried to turn things around. In an announcement signed by the fans, they are trying to save the club with help and understanding from other clubs and the FFM. liret have requested the whole paperworks from the club administration as well as the stamps. Iliret have as well requested time from FFM, so they can complete the players’ registration procedure. However, the most serious demand is the one where it has been asked all the matches from the first league to be postponed until a solution is found for the football club Bashkimi. A commision for saving the club has been formed and answer from the federation is expected in the next days.